Sara Galimberti is Italian track and field athlete and has got an amazing body and has actually even received some awards for her looks as well as her athletic talents. 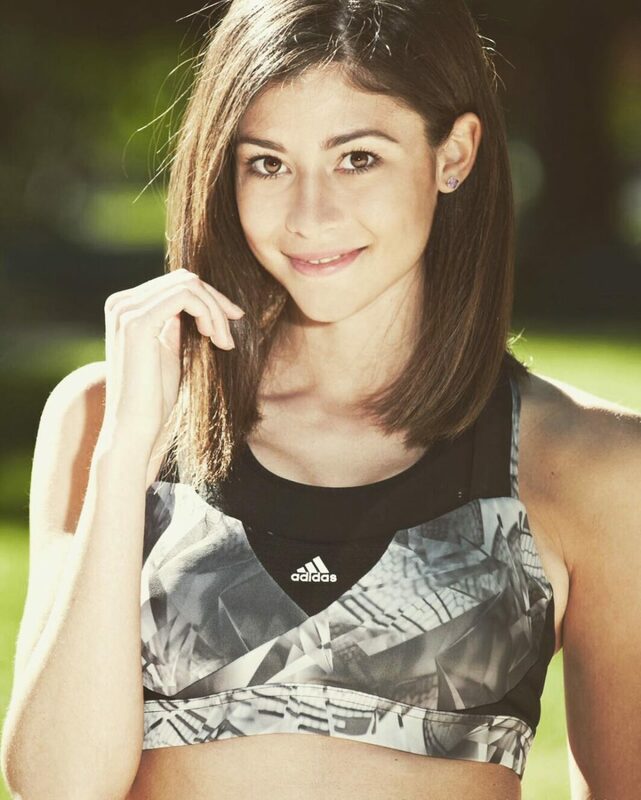 Sara Galimberti is mostly known for her running on the track. She competes in the 800,1000,1500, 3000, 5000, 10,000 meter and 5 km Road & Half Marathon races. 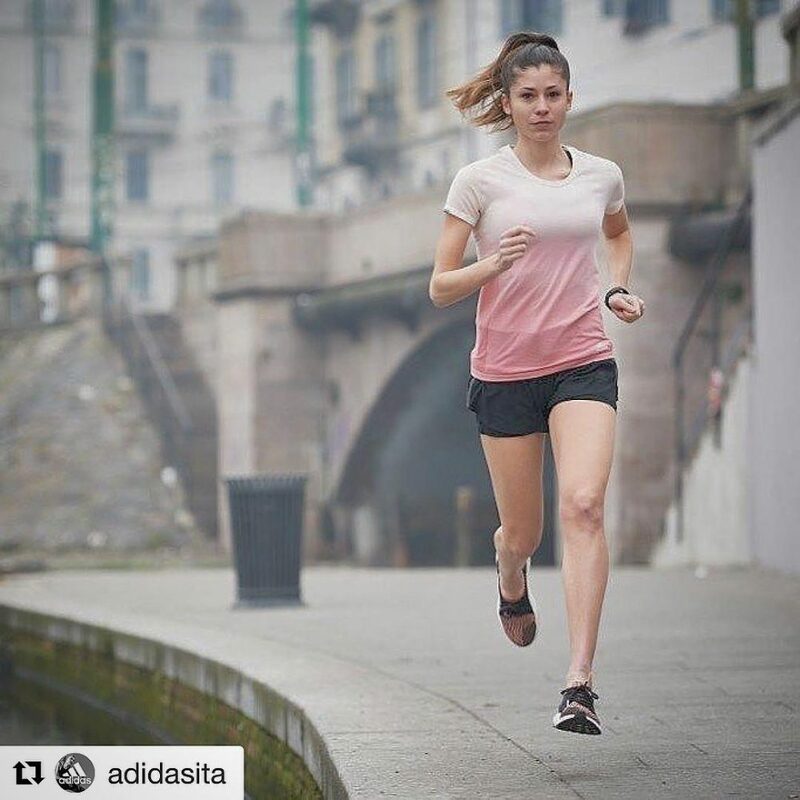 She is from Lombardia, Italy and actually is the 5-time regional champion there in the 800 and 1500 meter races. She also has been placed 3rd at the Italian Junior Championships. In 2009, she was crowned Miss Lombardia (one of the northernmost provinces in Italy, which includes fashion mecca Milan).